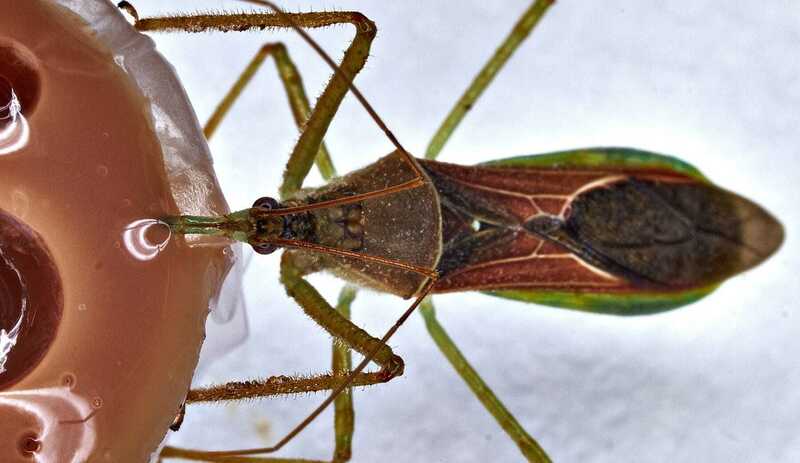 An entomologist found evidence that North American insect can be used to limit the presence of Meadows Spittlebugs vectors of the Xylella fastidiosa CoDiRO strain on olive trees. Research conducted at the University of Bari Aldo Moro produced useful findings on the employment of the assassin bug Zelus renardii in tackling the onset of Philaenus spumarius, better known as the Meadow Spittlebug, which is the known vector of Xylella fastidiosa pauca that causes the Olive Quick Decline Syndrome OQDS (or CoDiRO). “Every year, we introduce to our countries several new species of insects,” said the associate professor of general and applied entomology at the Department of Soil, Plant and Food Sciences of the Apulian university, Francesco Porcelli who conducted the study. 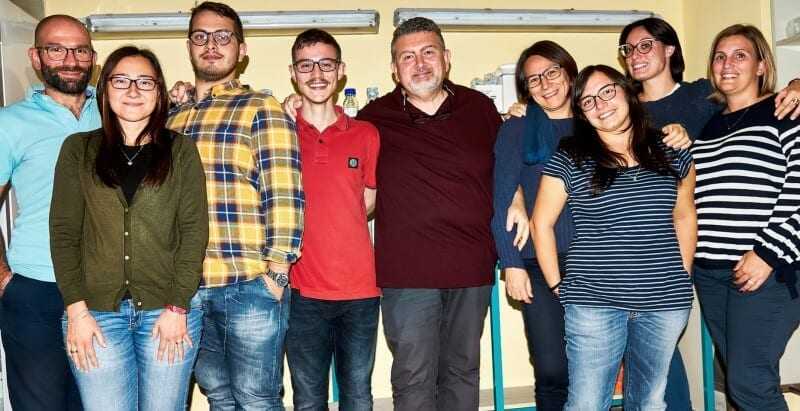 Porcelli and his group of researchers (Francesca Garganesa, Roberta Roberto, Lina D’Accolti, Ugo Picciotti, Laura Diana, Valentina Russo, Martina Salerno, Francesco Diana, Riccardo Gammino, Angela Schiavarelli, Valdete Sefa, Ahmed El Kenawy, Daniele Cornara) met the Zelus, which is native to North America, five years ago in the context of their research on Macrohomotoma gladiata, an Asian Ficus pest recently introduced to Europe. Now, the researchers should be able to breed the insect on a mass scale, in order to use it as living insecticide. According to their evaluations, a new balance between populations of the insects already exists since Zelus was found in Italy in 2012 and no major demographic explosions of this species occurred. “This means that the carrying capacity of the ecosystem with regard to Zelus population is modest,” the Apulian entomologist observed. “Just to give you an example, on a tangerine tree intensely infested by Aleurocanthus spiniferus and Aleurothrixus floccosus, of which our insect is not a predator, we can find only two or three egg masses and a couple of adults of Zelus,” he clarified. This is a strong indicator that if large quantities of adult Zelus (which already live in our olive trees in small quantities) were introduced to the environment at the time when Philaenus reaches adult stage during the last week of April and the first or second week of May (depending on season), these predators will start starving since the ecosystem does not support them. Moreover, to the benefit of balance, Zelus is a cannibal, preying on its juveniles or on adults of the same age as is the case of non-receptive females on mating-attempting males. Furthermore, the interesting thing is that this insect can be used as a multi-purpose organic insecticide. “In my opinion, chemical interventions against Xylella vectors will be gradually reduced,” the entomologist observed.